Alicia started a NSIA Diploma in Hospitality Management (Level 5) in April 2016 and was selected to represent NSIA at the NZ Chefs Regional and National Salons 2016. Alicia competed in Classic Table Setting Training for both the competitions and won two gold medals. In the National Competitions, she also won top of Category. 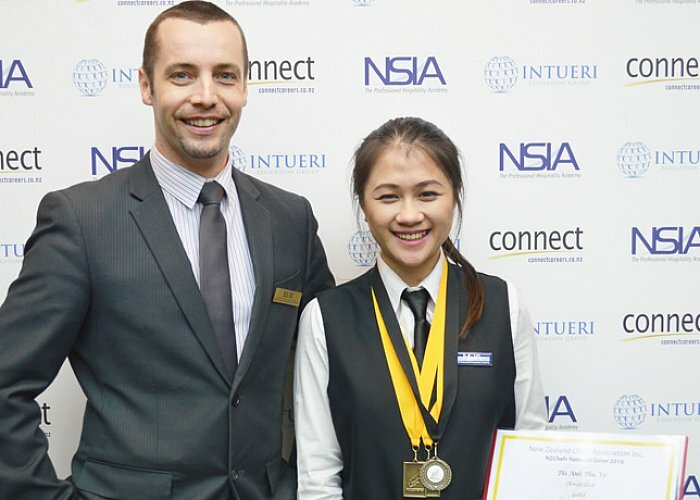 “Starting as a newbie of NSIA at Block 1, I did not have any knowledge of table setting or the hospitality industry. Being part of the Classic Table Setting Team a.k.a #teamawesome, I have learnt so much. We worked hard and all of our efforts paid off. “Alicia has made significant progress. 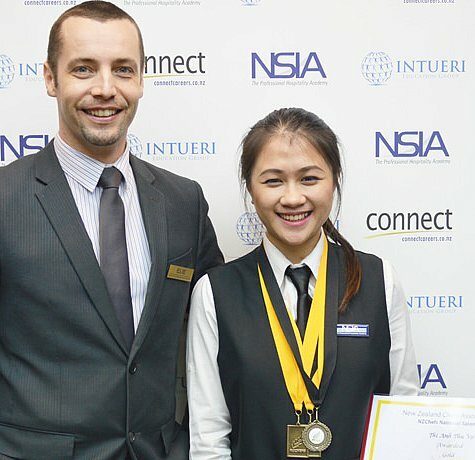 She started as a student at NSIA in April this year and has risen to ‘Top of Category Gold Medal’ in a New Zealand National competition.